7/31-8/8: FREE Legg Mason Tickets Give-a-way! I will be holding a daily drawing for one FREE ticket to any one of the available 11 sessions at Legg Mason in DC this week. Update: I also just got VIP Parking Pass (Lot A) for Mon-Thurs. If I cannot make one of these sessions, I will include the pass and ticket. and enter to win a FREE Legg Mason ticket! 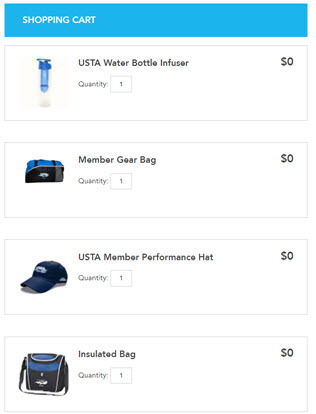 I have season tickets for all 11 sessions of the Legg Mason tournament DC this week. But I will not be able to make it to all of them and therefore will be giving away tickets this week. The ticket will be for Seat 8, Section K, Row 8 (behind the baseline in the 2nd tier). 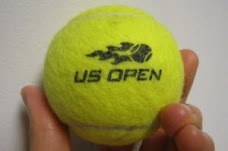 Since I own the site http://www.JCTennis.com, this giveaway should make sense! I will send out a daily group email to all subscribers that morning and the FIRST person to respond back will receive my ticket. Emails will be sent out the morning of the match (which starts at 4pm). If the winner does not respond within 1 hour, I will select the next quickest responder! It will be sent from TennisBargains@gmail.com so please be sure to put me on your non-spam list! After you get my ticket's barcode via email, you simply print it out and take to the stadium. 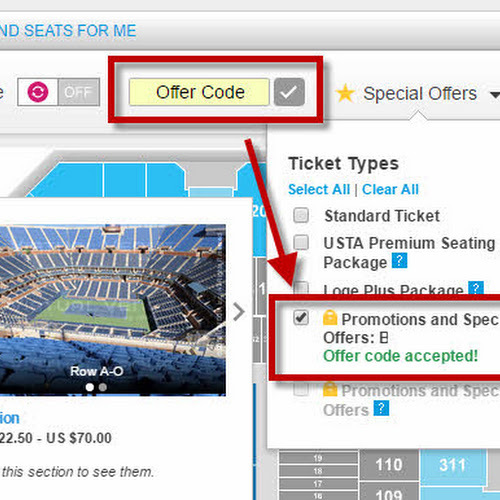 It is part of the Ticketmaster Exchange program and worked very well last year.